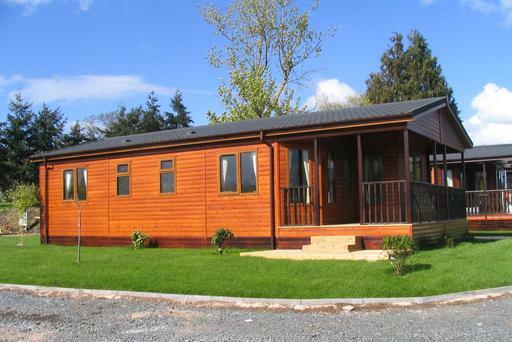 Escape to a place of tranquility, with the South Devonshire countryside all around, and take a break from the hustle and bustle of modern living in the luxury of your private holiday lodge. Welcome to Briar Hill, a unique and idyllic location - where relaxation is a way of life. 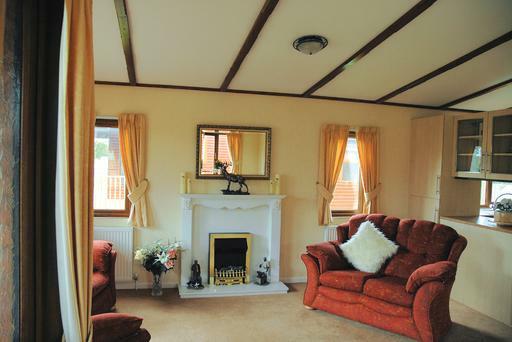 The alternative Holiday Homes to Bricks and Mortar In Newton and Noss and the South Hams. 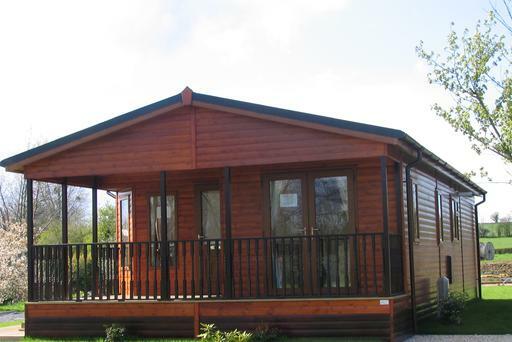 Holiday Lodges with extendable 35year lease from £109k including council Tax, ground rent, gas, water and electricity. 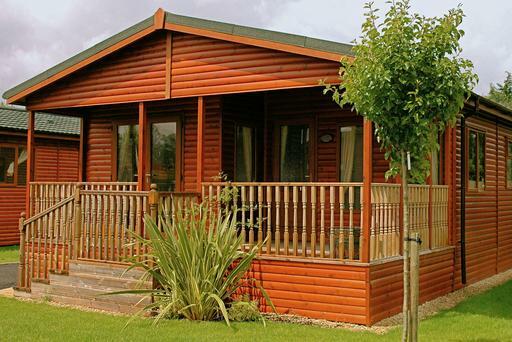 Prices for your own luxury holiday lodge, starting from as little as £109k.